The Earth rotate once every 23hrs, 56min and 4.09053secs, it is called as sidereal period, and its circumference is roughly 40,075 kilometers. The surface of the Earth at equator moves at speed of 1000 miles per hour. That is nothing but 1609 Km/hr. The Earth is rotating very close to the Sun & it covers the route in 30 Km/sec. A region of space is roughly 150 light-years (one light year is six trillion miles) away from us. 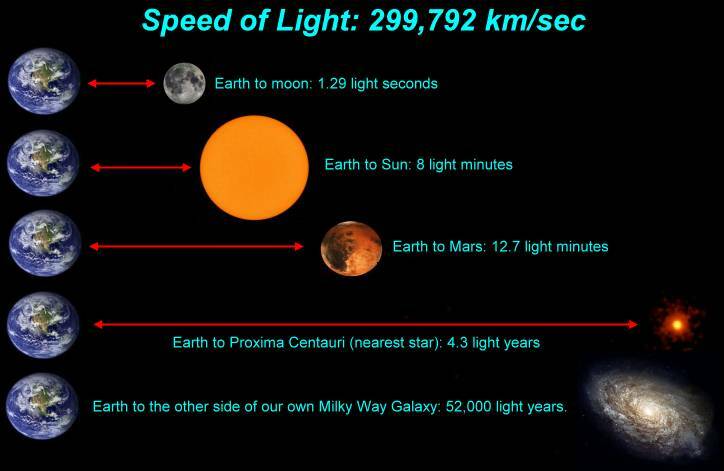 The speed of light is 300000 Km/sec. 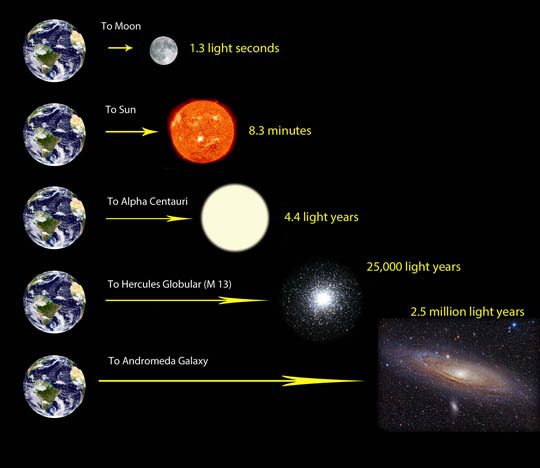 If you haven't read article "Scary Facts About Universe" then Click Here to read. The probability of such event is zero in almost next billion years. Even if Earth stopped its rotation, the atmosphere would still be in the motion with Earth’s speed of 1609 Km/hr at its equator. Everything which is on land would be swept away in the atmosphere. Half of the planet will face heat of the Sun and half planet face cold of the Space. If the Earth stopped totally not just for 40 sec, then the Moon will eventually fall on the Earth because of reduction in speed of Earth, said by prof Vaughan Pratt. Our Earth is still slowing down, the Moon’s gravity causes ebbs and tides that gradually dropped the speed of Earth’s motion. The Earth rotates from east to west at the speed of 1609 Km/hr at its origin. If Earth stopped directly then the wind will blow in east to west direction at speed of 1609 Km/hr, and atmosphere will change gradually at this speed. Everything will fly from east to west and because of this situation the oval shape of Earth will change to spherical. It is as same as we are sitting in a car with speed of 80Km/hr & eventually car stopped at this speed, so we get pushed forward at the same speed. This is how Earth will act. 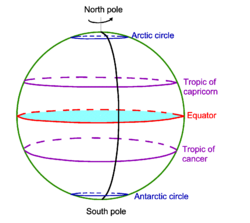 As the shape of Earth is changes from oval to spherical then the sea water will divided equally on the Earth & because of this, the North & South pole will totally sink in water. And Earth will face big waves of Tsunami that will be unbelievable. And this will be the largest disaster on the Earth & nobody can survive through this. If the Earth starts rotating at the speed of 1609 Km/hr after 40 sec then the sea water which is totally spread all over the Earth will go to its original position. The North & South pole will rise through this water again and we’ll see the broken and damaged Earth, if someone survived. 1. India has become #1 in watching the most videos on the Internet in Asia region and became the #1 again at consuming the most data in worldwide. 2. Crypto Currency nice hash Bitcoin miner hacked via some hackers and stole $64M, so as they said it totally secured by our Algorithm but it is not. 3. Bitcoin crossed $17200 today & it is rising day by day. 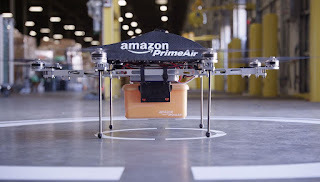 The demand of Bitcoin is incredible & unstoppable don’t know where it will finally stop. Tokyo Ghoul is a Japanese manga series by Sui Ishida. It was serialized in seinen manga magazine Weekly Young Jump between September 2011 & September 2014. It has been collected in 14 tankobon volumes as of August 2014. Ishida won the Young Jump 113th Grand Prix award with a Tokyo Ghoul One-Shot, which was published on March 2015. Tokyo Ghoul anime was inspired by the novel “The Metamorphisis” that was written in 1915. 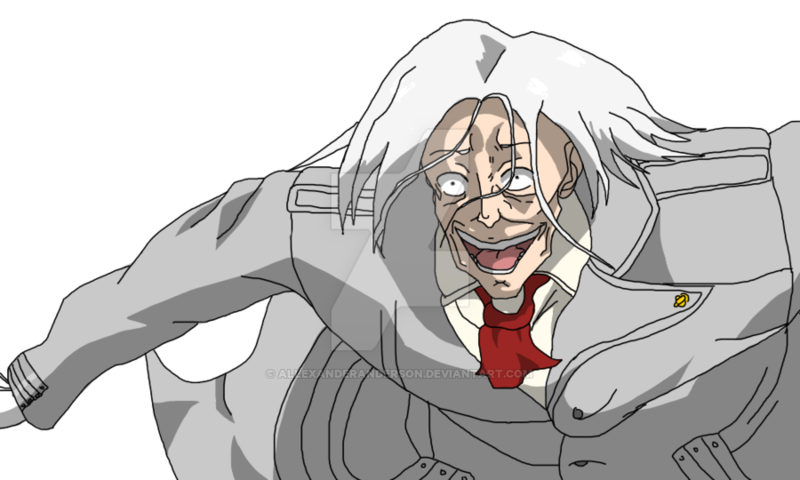 Tokyo Ghoul anime is based on Ghouls, the ghouls can only survive by eating human flesh. They live among the normal humans in secret, they hide their true nature to evade pursuit from the authorities. A ghoul is several times stronger than a normal human. 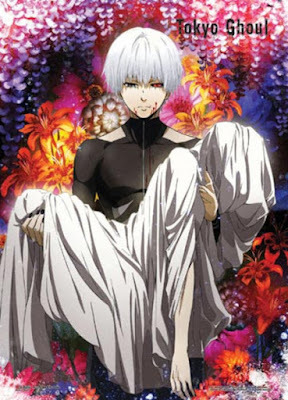 Tokyo ghoul is a tragic story about Ken Kaneki, a college student. Keneki meets a girl, Rize who turns out to be a ghoul, species who are just like humans. The fact is is that they are only able to feed on humans and other ghouls. Rize quickly attacks on Ken Keneki in attempt to devour him. During the attack, an incident happens that kills Rize. A nearly dead ken Kaneki becomes a half-ghoul and then the story begins. Ken Kaneki is holding Hide on the official poster of the second season. The author of the poster was asked to draw Hide’s hand in such a way that people would not able to tell, if the hand belongs to a man or a women. This might also confirm that in the opening theme of second season, the hands taking of Kaneki’s mask could be Hide’s. Based on to the scenes from the last episode of the second season. Hide has habbit of scratching his face when he feels nervous or when he is lyng. His friend Kaneki has a habbit of touching his own chin with his left hand when he’s hiding something. Hide was ranked 4th in the character popularity poll presented in Tokyo Ghoul, the first three place were taken by Kirishima Touka, Kaneki ken and Sasaki Haise. What is your favorite character in Tokyo Ghoul series? 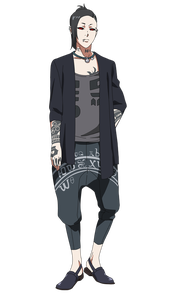 Uta has a tattoo on his neck “Nec possum tecum vivere, nec shine te.” This means in english, “I can’t live neither with you, nor without you”. This sentence is about the human, because he can’t live with humans but they are necessary for him. It’s exactly the same as her (Kirishima Touka) parent’s wedding ring that you can see at the end of the chapter 79. She’s imagining the orphan she created in the same way she was orphaned after her own father was killed, and in fact Mado Akira was orphaned, though Akira was much older than Touka was when Arata died. She felt bad for Mado’s family that’s why she ran after looking at Mado’s ring. The kagune is lightweight and can be used to deliver high-speed attacks against an adversary, the primary method of attacks is crystallizing their Kagune to deliver high speed torrent of spikes like projectiles. The Kagune was suited for both long-distance & shor-distance attacks, short-distance considered as their weakness. 1.WhatsApp’s latest feature will allow group admins to stop other members from sending messages, this versionis is currently available on beta versions of the iOS & Android. 2.Amozon is planning for delivering products via self-destructing drone, this drone is designed to destroy itself if any problem occurs. 3.Ola is launching bicycles near college campuses and many more to beat the pollution level. 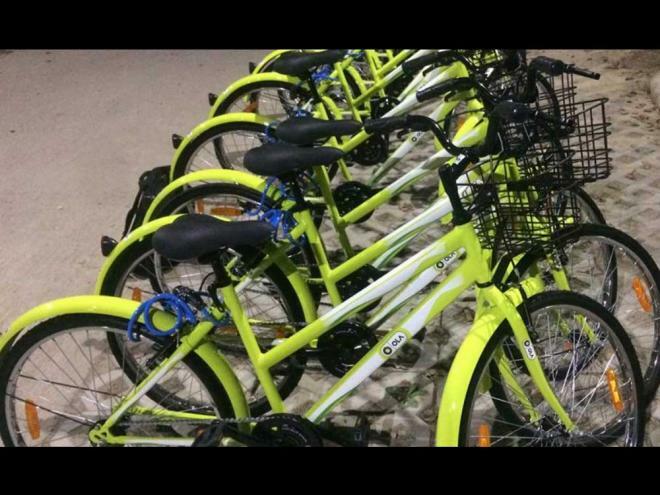 The Ola pedal will be secured with GPS & you can rent the bicycle like a cab.